OBERLIN, OH (WOIO) - A Rocky River police officer was injured Monday during an accident at a shooting range. The incident took place around 11:15 a.m. at the Lorain County Joint Vocational School shooting range in Oberlin. Authorities say the officer was shot in the lower leg after an accident discharge. The officer's name has not yet been released. The officer was life-flighted to MetroHealth after the incident. Authorities say though the injuries are not life-threatening, the officer underwent surgery Monday. The shooting happened during annual range qualifications. The Lorain County Sheriff's Office took a report, and Rocky River police will be handling it internally. 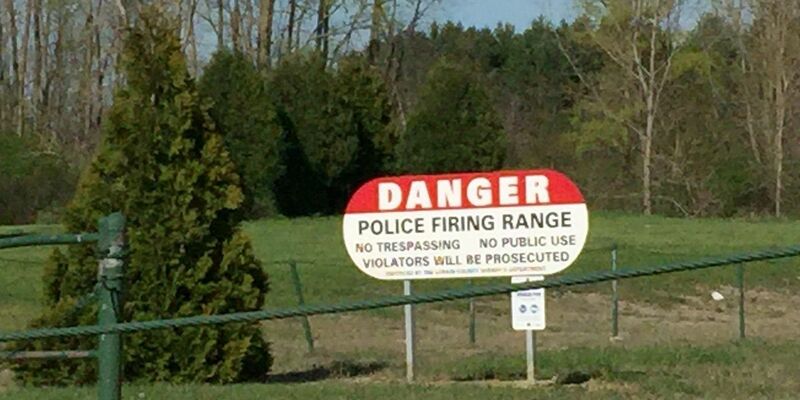 The range is not open to the public and is only used for law enforcement training.